Maths is not an easy subject, and yet it is one of the main indicators of intelligence for schools and teachers as well as future employers during recruitment. When a student has great math skills, they will likely also improve in all the other subjects. It is very important to train your brain every day to be able to excel in maths. 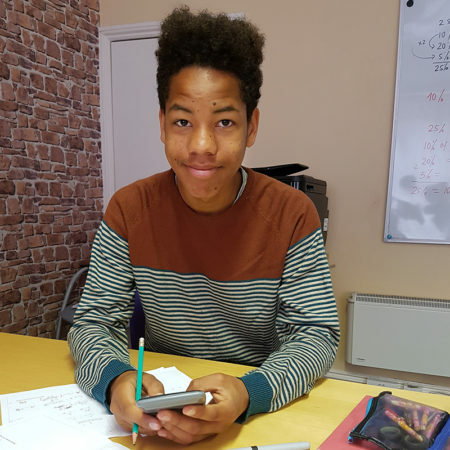 With our maths tuition Portishead, we can prepare students to understand mathematics in a much better way. When children go to secondary they can really get stressed by dealing with the new environment. Furthermore, when the math lessons begin, and everything is just so hard, these children can really be affected, and their self-esteem will likely go down. In order to avoid that, you must look for a good maths tutor Portishead, who will be coming to help out your child. It is a great of getting that dedicated teaching your child needs to excel. Once you child has gone through the maths primary Portishead and understands the various essential concepts, they will be able to excel in maths and the sciences as well as ICT. 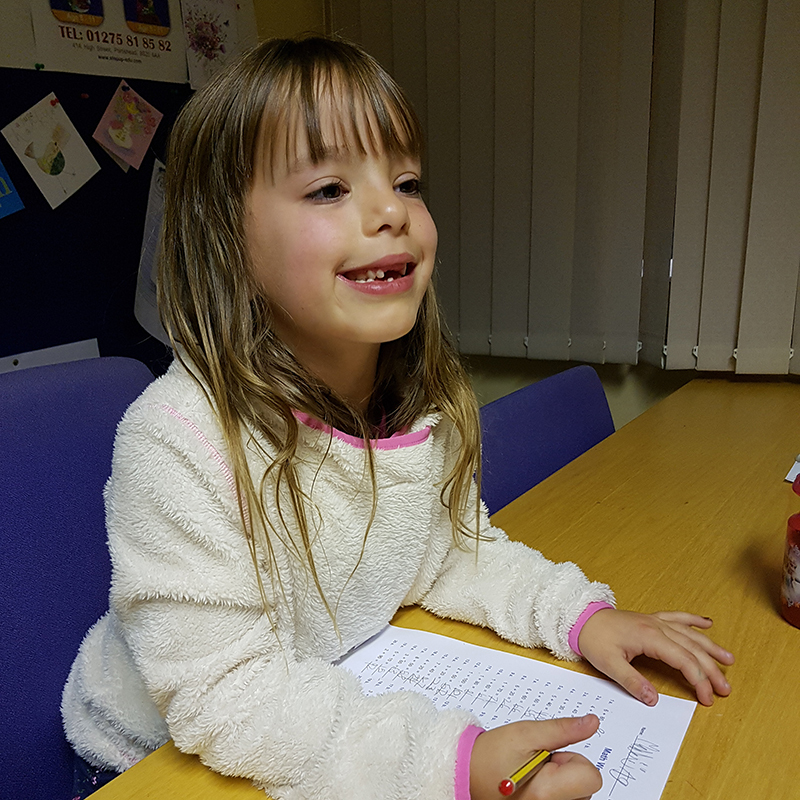 If you want your children to understand logical reasoning better, then it is a must to attend a maths tuition Portishead. Maths teaches students everything they need to know about logical reason, and through it, students can then use logic to evaluate and get the correct answers to questions they thought were too hard. The invaluable power of logical reason is a great skill for any child to have. That is why getting the right maths tutors Portisheadis so important, as the logic you learn can be applied in all other areas of life. Yet another benefit of maths tuition Portishead is that it teaches the students healthy study habits. It will allow your children to start using homework as a way of pre-emptive studying, rather than just busy-work. Through the repetition of learned techniques and formulas that is needed when learning mathematical concepts, students get skilled in applying themselves in other classes or sports. Since maths is need for most fields of study today, it is good to hire the best maths tutor Portishead so that your child has a brighter future. This is actually one of the best investments you can make for your children. Step Up now offers maths tuition Portishead and we would like to invite you to learn with us and improve your maths skills significantly. “Step Up” is not like school or college. We understand the students’ needs. We reinforce the building blocks that should be placed at school. This enables the student to move forwards at a greater pace and instils confidence. When your child enrolls in our Centre, we will take our time to fully understand their strengths and weaknesses. We will create a special programme covering all their needs and will teach them the “Step Up” way. The way to Thinking and Understanding.